Top 12 Royal Family Shockers! 5. 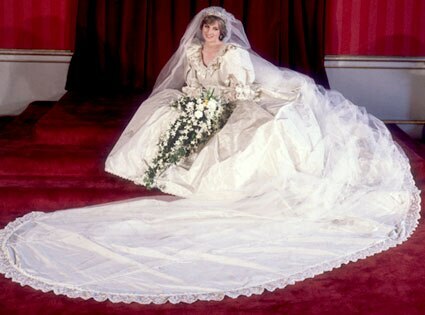 Princess Diana's Wedding Dress Had a 25-Foot Train!